Fresh, beautifully prepared food, served with care and pride in the Italian tradition. Handpicked fresh ingredients, selected daily from Cork's famous English Market. Quality food; carefully chosen, prepared to our exacting standards; using authentic Italian recipes handed down from generation to generation. 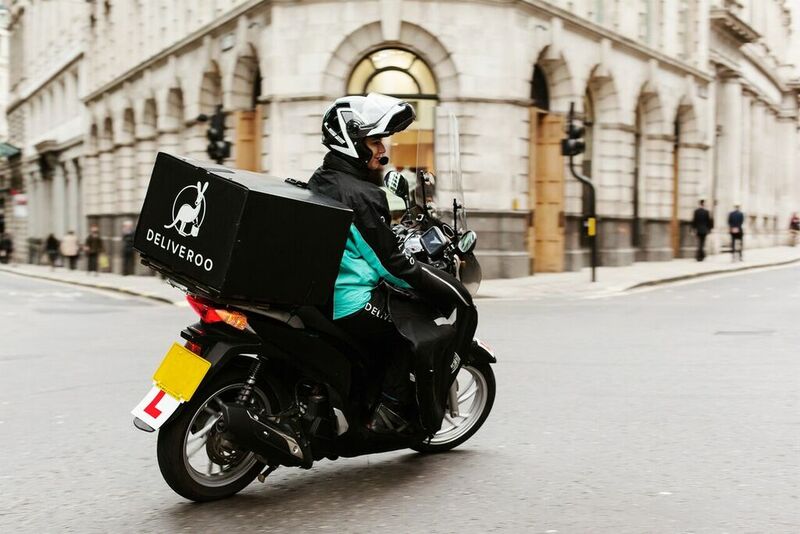 Fancy a hassle free Italian night in?...We are delighted to partner with Deliveroo to bring our menu straight to your door!